The concept of raising your house may seem near impossible because of the obvious weight and sheer size of homes. However, you should know that the majority of residential properties have the ability to be raised, depending on their size and condition. To facilitate the work involved with such a project, special attention is required, but it is usually a feasible undertaking. With the right expert at your side, you can make sure your home is raised safely and within your budget. 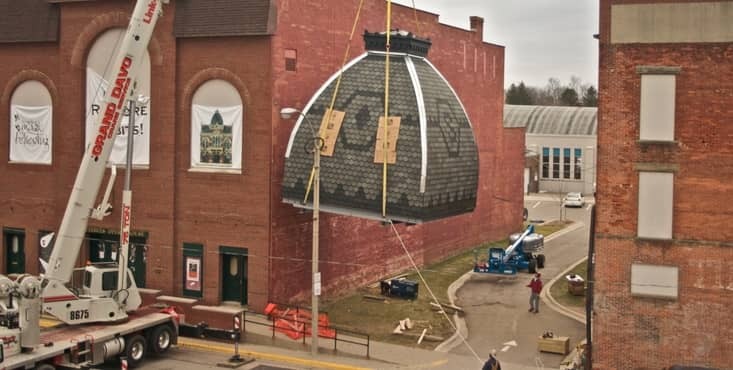 In order to make it easier for you, we have already found the best experts in house lifting! So this experience does not make you pull your hair out. 1- First, the experts found by your renovation advisor will have to formulate their own diagnosis of the situation. Contractors are not there to raise the house without knowing the causes and possible solutions to correct them. Your house is important and they know it. The goal is to arrive at an optimal solution for you and your home. Therefore, the contractors are qualified to make the right diagnosis with you. They'll explain the steps, deadlines, work to be carried out and the costs the work would incur. 2- Your renovation advisor will then assist you in reviewing the solution(s) proposed by the contractors. This is both for house-raising and for corrective work to be done on your home afterwards. If any party believes that changes should be made to the contract prior to signing, your advisor will contact the contractor and talk to them about the changes. This is in order to achieve an ideal agreement between the parties. The state of your foundation – If it is in good condition, your residence can be lifted quickly and easily. If this is not the case, the raising process could prove more difficult. Neighbourhood Impact – Street parking may be restricted or completely blocked during the lifting process. You may need a special permit from the city. Disconnections – Your gas, plumbing and electricity must be completely disconnected before starting work. Several improvements can be completed on this side! First, you can add a basement to your home. Whether it's for yourself or for the purpose of turning it into a self-contained bachelor and making it profitable, the possibilities are all open to you. It's also possible to raise the house to recreate a new ground floor and affix the house over it afterwards. This would allow you to pick up an extra floor at your residence. You could rent it out or use at your convenience. As opposed to adding a floor under the house, it's possible to add a floor above the house without having to redo the entire roof structure and your existing roofing. You just need to perform a temporary roof lifting so that contractors can work under it and add a floor to your house. Thereafter the roof and its framework will be placed back on the house and be fixed definitively. 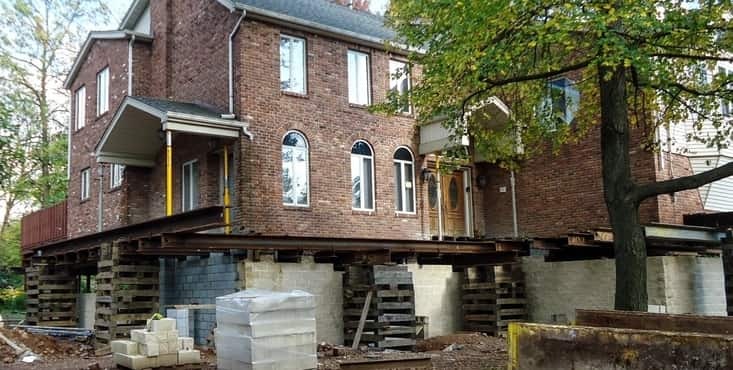 If your foundation does not seem to be able to support a floor addition or passage over time, it's important to get an engineer's opinion on the subject. 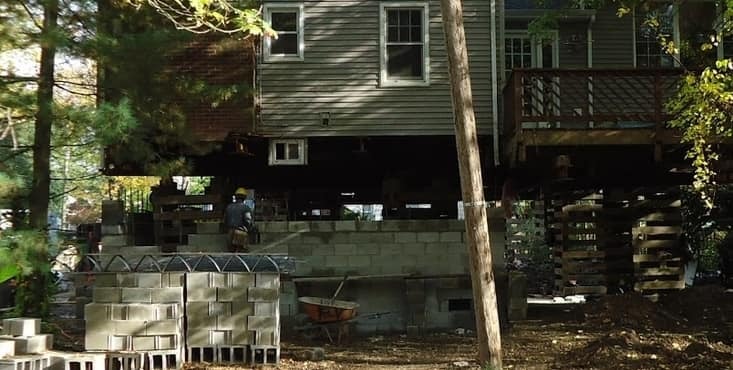 If they confirm your concern, it is possible that you'll have to strengthen your foundation or make the installation of piles to support the load difference. 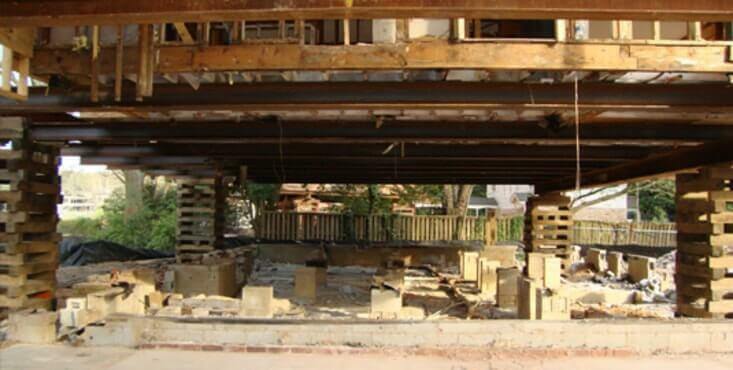 A house lifting may then be necessary to reinforce your foundation and prevent any further serious deterioration. Does the soil under your house have significant sources of contaminants? Simply cleaning the sides of your home may not be enough to eradicate the problem. It's sometimes essential to raise the house to decontaminate all the elements that are problematic to the foundation structure of your home. It is the optimal solution that ensures the durability of your soil and consequently of your foundation. Sometimes, to add a new drain under the foundation slab or to waterproof the entire slab and foundation, it's worth lifting the house to do the work well on the whole house. It is a job that can avoid future floods and thus avoid damage and infiltration caused by neighbouring waters. We are never safe from a natural disaster. If the damage to your house and foundation forces you to rework the structure of the base, it is possible that a house lifting is necessary. Not only to partially correct the damage but prevent the same damage from occurring in the future. Even if this is rare, it is not impossible to have to turn a property. Obviously, this must be approved by the city and applies especially to homes in remote areas. In order for your home to be able to cope with a lake, a river or just a stunning view, a house lift could improve the value of your home or cottage and your daily life. 4- Once the repair, replacement or addition work has been completed, the house raising company will return your house to the ground. They'll make sure everything is in place, fixed, stable and durable for years to come. 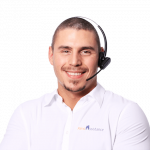 Our experts can look after the entirety of your project to correct the problem and improve the situation and make sure that you no longer have any issues once the house has come down and been fixed in place. In many cases, raising your property could be a good investment. It can enhance the resale value of your home. Neglecting an existing problem could cause other long-term problems. That would make the situation more dangerous than it is currently (in a case of repair). Have you ever thought of adding a floor under your house? Whether it is to increase your quality of life by having a larger living space, to rent this new floor in order to have another source of income or to accommodate a parent who needs more attention, the opportunities are limitless. Research the option of an expansion with one of our Renovation Advisors. They can guide you to find the best contractors to get there. Get the support of a renovation advisor for free! In addition to referring you to the best home hoisting companies, your personal renovation advisor will help you to study and compare the quotes. This is done to make sure that everything makes sense and that the contract is legitimate and fair. With our help, you are putting every chance on your side to have a successful renovation. Your advisor will also assist you with the renovations that will follow the lifting of the house. Their role exceeds just the initial planning stages of your project. They will be regularly available to answer any questions or assist with any matters with which you may require additional help. You will not have to pay a single dollar to Reno-Assistance for the services rendered. You have no obligation to proceed with the proposed contractors, so you have nothing to lose! Few contractors undertake house lifting projects without outsourcing most of the work. However, it is still possible to obtain more than one quote directly from your renovation advisor. Your advisor will verify among the various house improvement contractors in our network, to confirm if we can provide up to 3 bids for you. To receive quotes, contact us today by filling out our contact form on the right or by calling us at 1-888-670-9742.